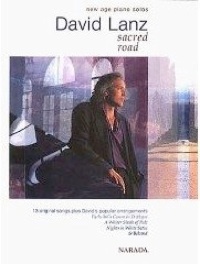 1996 / Hal Leonard Corp.
Sacred Road is the companion songbook to David Lanz’s 1996 album by the same name. It contains all of the music from that recording with the exception of a prelude, PLUS four pieces from other albums. One of the things I like about teaching from this book is the variety of playing levels. 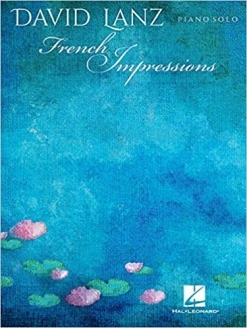 A few of the pieces are quite short (“Take the High Road,” “A Path With Heart,” “On Our Way Home,” “Sacred Road”) and uncomplicated for less advanced players. Most are at an upper intermediate level and fun to play. “Dreamer’s Waltz,” “Nocturne,” “Before the Last Leaf Falls,” and “Beloved” are always favorites with my teen and adult students. 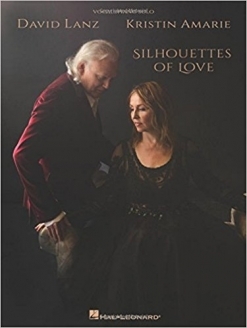 For the more advanced players, there are also David’s great arrangements of “Variations on a Theme from Pachelbel’s Canon in D Major,” “Nights In White Satin,” and “A Whiter Shade of Pale.” My only caution is that several of the songs have left hand chords with a reach of a tenth. Those, of course, can be adjusted for players with smaller hands, but the pieces do sound different when those chords are shortened. That’s just a minor heads up. 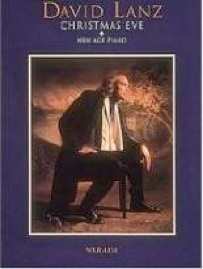 This is a very enjoyable book to play, and if you are a pianistic fan of David Lanz’s earlier music, you’ll love it!